A chance to bring your riding skills to the next level. 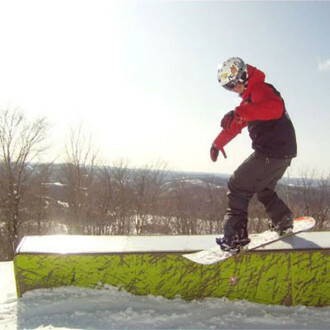 With 24 years experience, we provide a range of snowboarding courses in Canada. 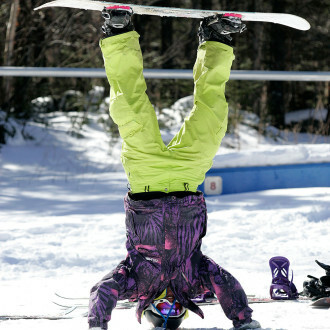 The ultimate way to spend an entire season on the slopes. 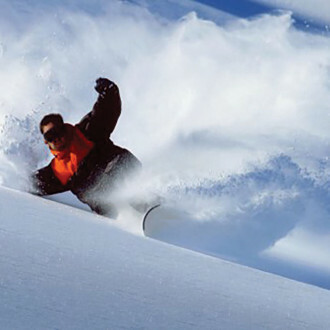 Become a snowboard instructor, gaining internationally recognised qualifications, whilst enjoying an extensive fun-packed social programme. 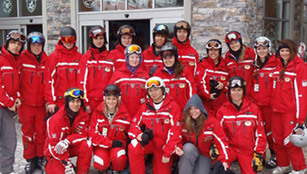 With Ski le Gap you get to immerse yourself in the culture of the Canadian experience! 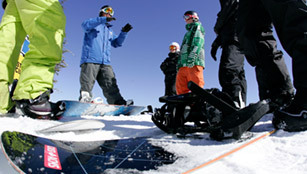 We arrange an extensive, fun-packed social programme so you have an amazing time both on and off the snow. 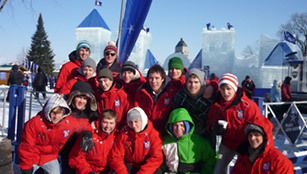 Course activities and trips include visits to Montreal, Ottawa, and Quebec City, , French language lessons, winter bushcraft,watching a true Canadian Ice Hockey matchand much more! Evening socialsare an essential part of the gap year ski experience, and you’ll have a blast with your fellow students at fancy dress themed nights, pub quizzes, parties and more.